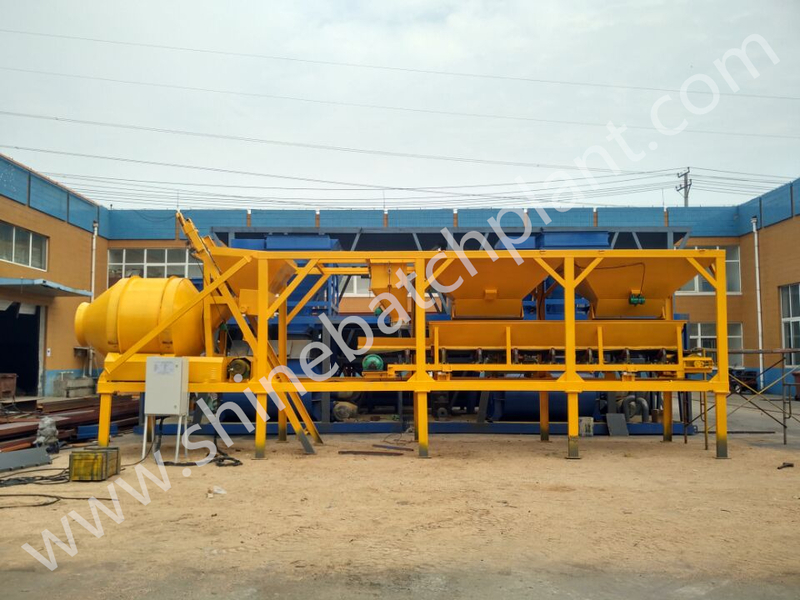 75 ready wet Concrete Batching Plant belongs to compulsory and efficiency equipment, it can produce 75 cubic meter concrete per hour, with high produce efficiency, it is widely used large and medium scale building works, road and bridge works and concrete products prefabrication plants, and is an ideal equipment to produce commercial concrete. 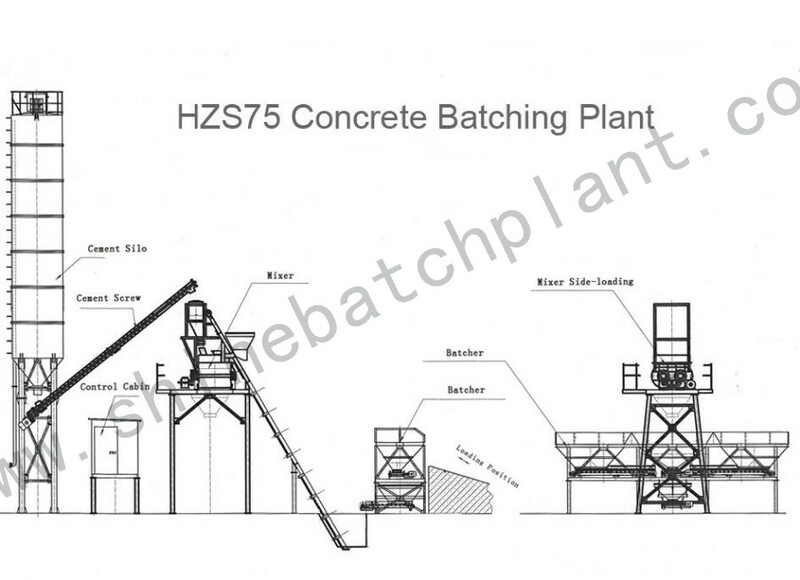 Brief features of 75 Concrete Mix Plant. Adopts modular structure, easy to install and assembly and convenient to transport. 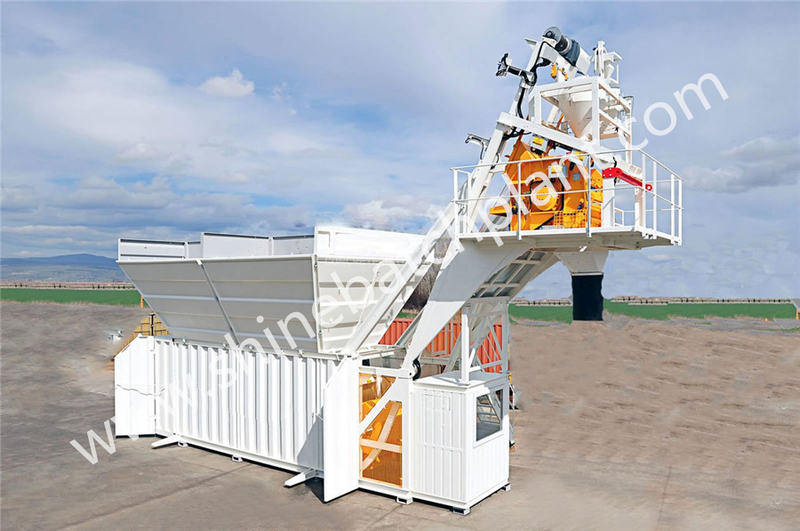 The mixing console adopts JS1500 twin shaft compulsory concrete mixer. Measurement of components and control components are composed of high technology and advanced technique. Computer control system can keep the accuracy and stable measurement performance. 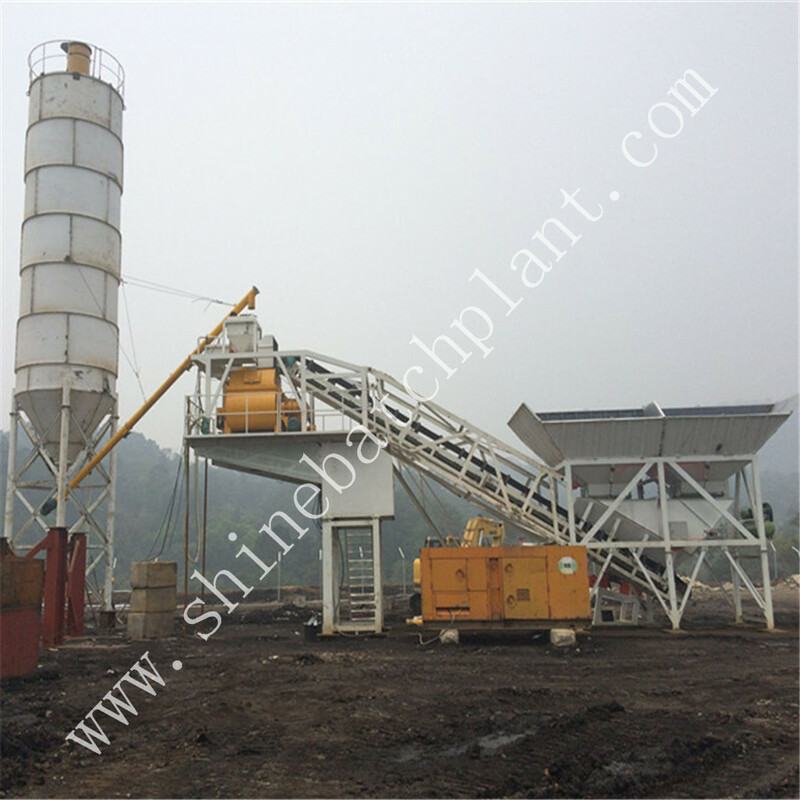 All of these features make Shine machinery a good choice for concrete mixer plants. We design stable and long lasting structures, we have one of the best after-sales teams, which is ready to help in minutes where possible and we use high quality components which are available worldwide to make sure that our customers rely on equipment they purchased and are not bind to us in solving minor service issues. a. When training operators, our engineer will give them advice how to operate the machine correctly. b. Operation manual will be provided to help you operate the machine properly, the common problems are also listed in the manual. 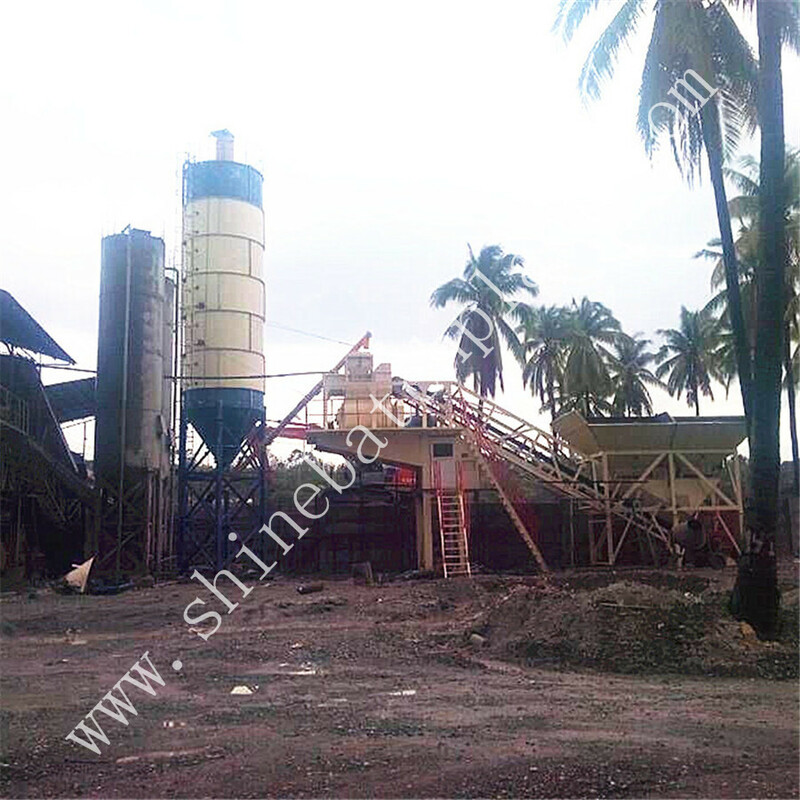 c. Call us at any time if you have problems about our concrete batching plant. d. If needed, we will send our engineers to your site to solve your problems. 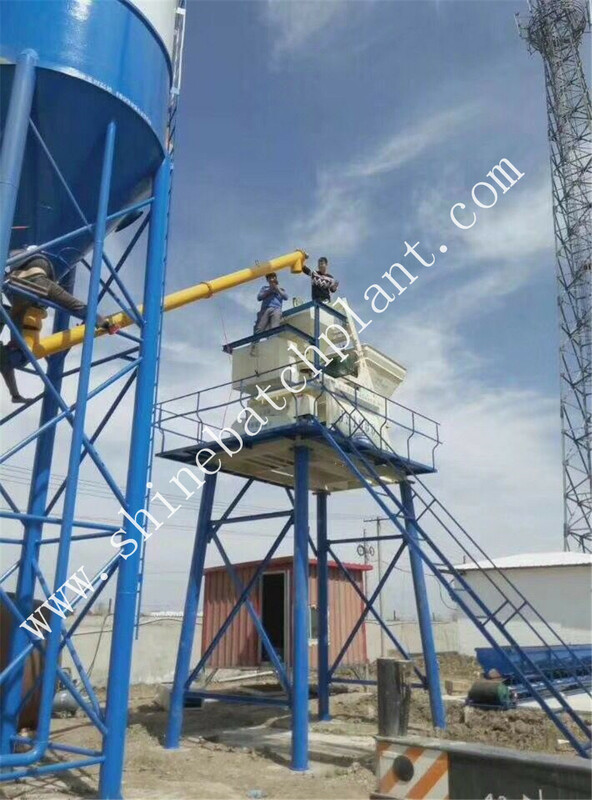 Looking for ideal Ready Wet Concrete Batching Plant Manufacturer & supplier ? We have a wide selection at great prices to help you get creative. 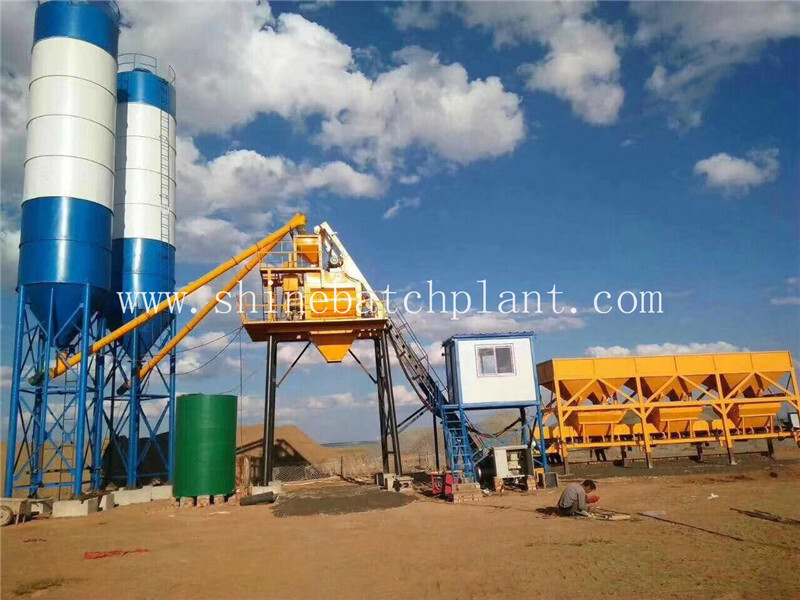 All the Ready Wet Concrete Batching Plant are quality guaranteed. 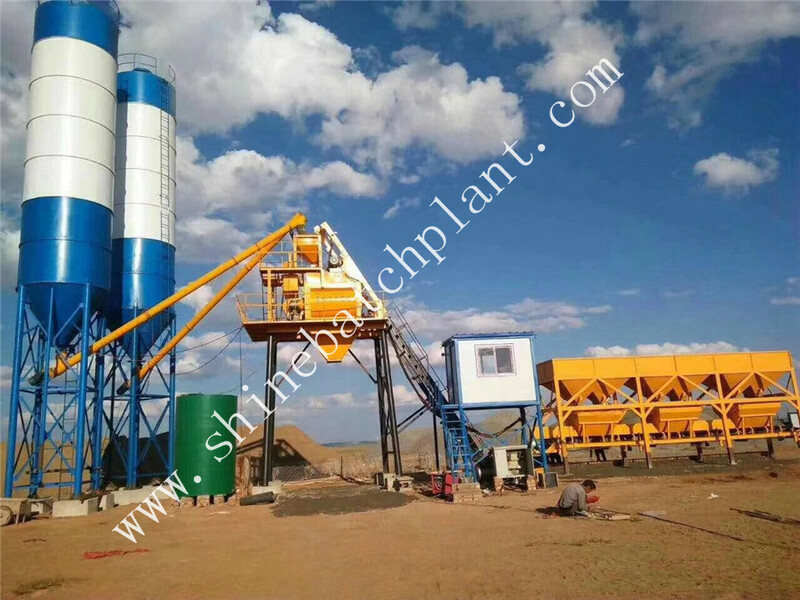 We are China Origin Factory of Wet Concrete Mixer Plants. If you have any question, please feel free to contact us.